High performance equipments for large spaces. From a theater to a sport center, our equipments always keep the efficiency and performance that the industrial channel needs. We adapt every project to get the maximum effectiveness in every space. 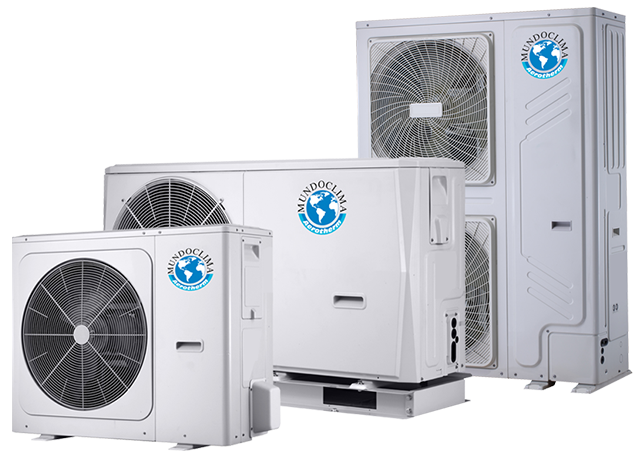 The MVD Series are leading products in the market, due to the simplification of A/C systems, energy savings and stable performance. 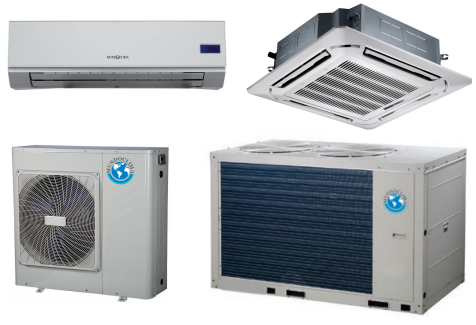 Water chiller unit and heat pumps with air condensation designed for outdoor installation. 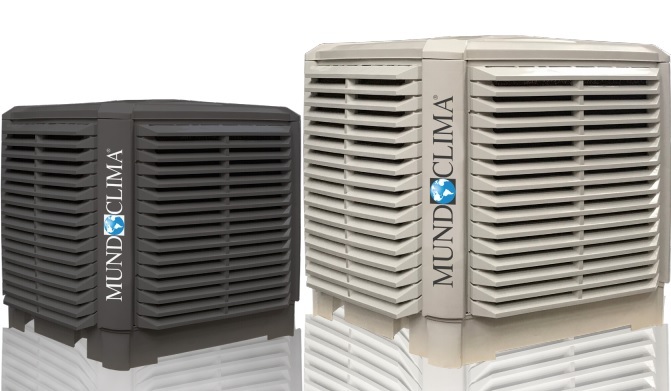 MUNDOCLIMA Aerotherm is an energetic solution for the comfort of your home, since it uses air as its main energy source. 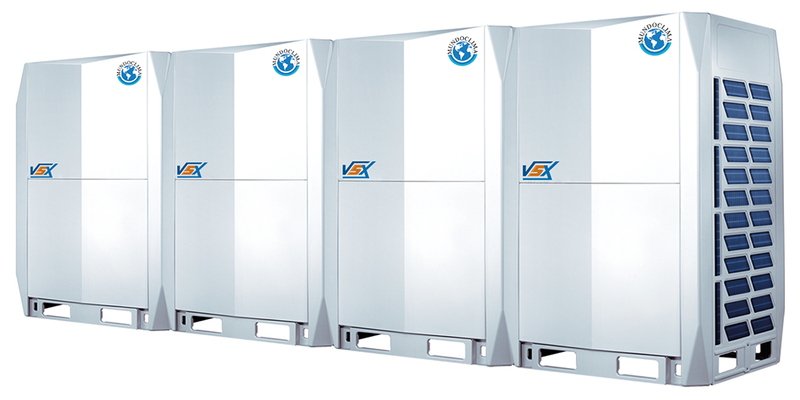 Therefore it is a flexible and profitable alternative to the boilers and at the same time it increases the possibility of creating air-conditioned air. 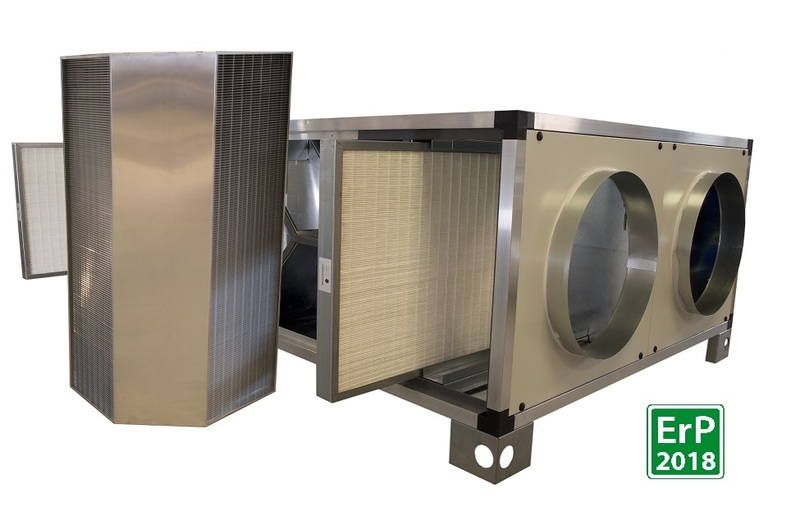 New series with high efficiency heat exchanger according to the ErP 2018 directive. 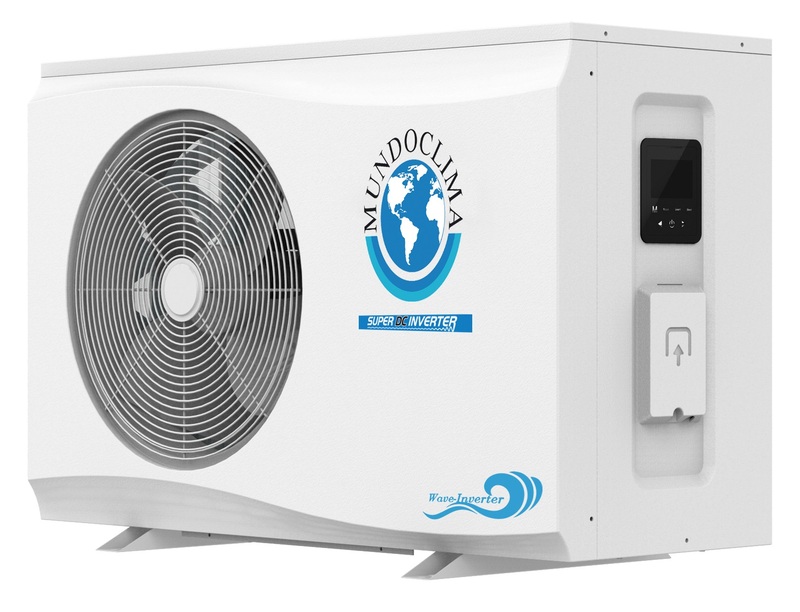 Heat pumps for heating swimming pool water. 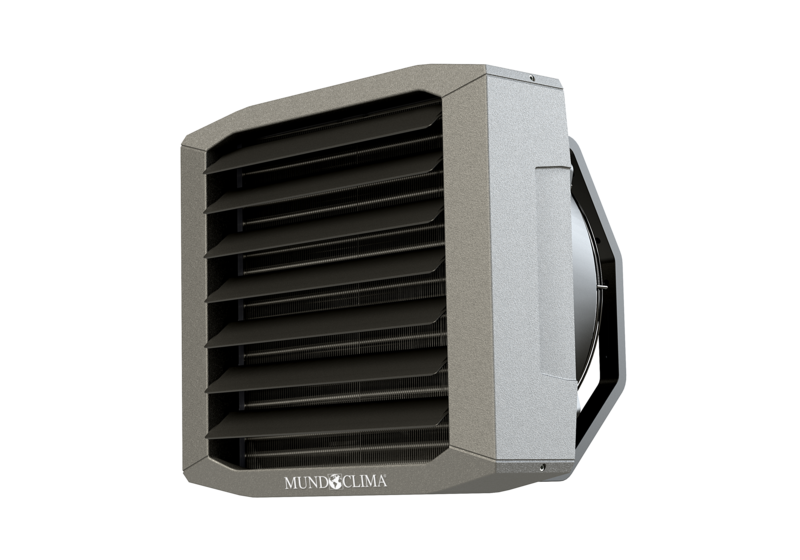 Efficient cooling, low consumption without chemicals for large spaces. 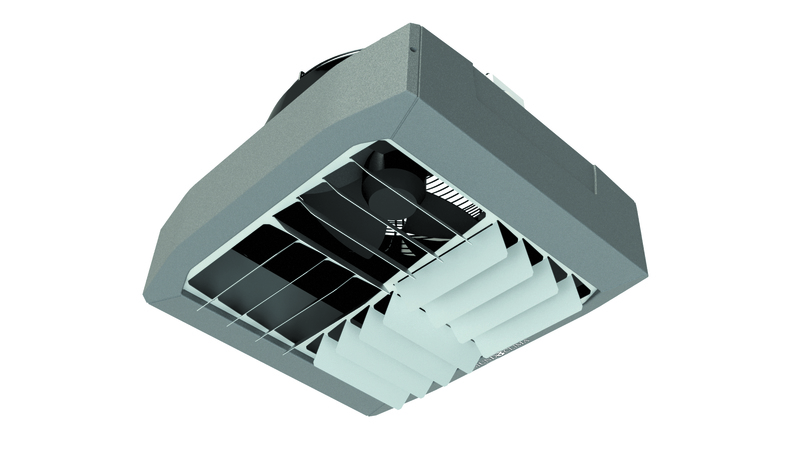 Terminal equipment for heating the air in large spaces. Equipment for the use of air in large spaces.